Kitchen Fun for Kids is an entertaining children’s cooking video sponsored by the Center for Science in the Public Interest. 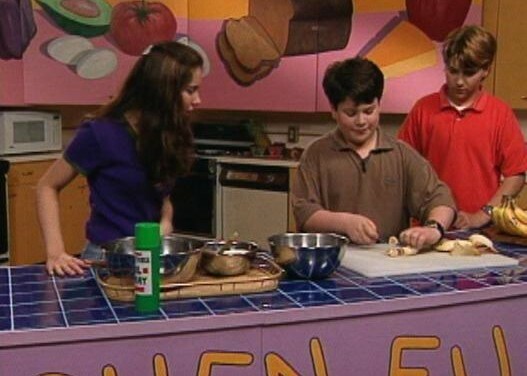 Geared for 7 to 12-year olds, the live-action kids’ show is hosted by six kids known as the Kitchen Gang. The only adults to be seen are Lynn Fischer, author-chef of the Discovery Channel’s “Low Cholesterol Gourmet” and a wacky Professor Food Fax who provides Food Facts, Safety tips and Recycling advice. Although funky and fun, the show conveys important messages about safety, nutrition and the environment.